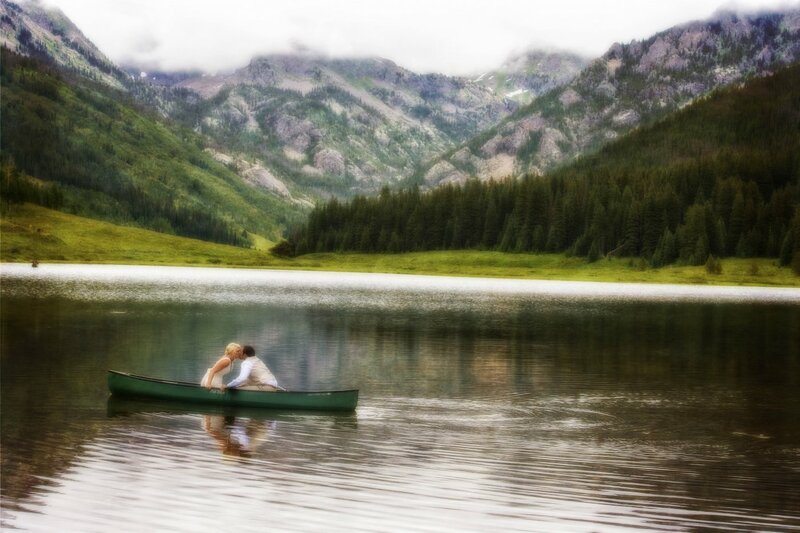 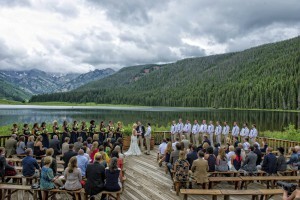 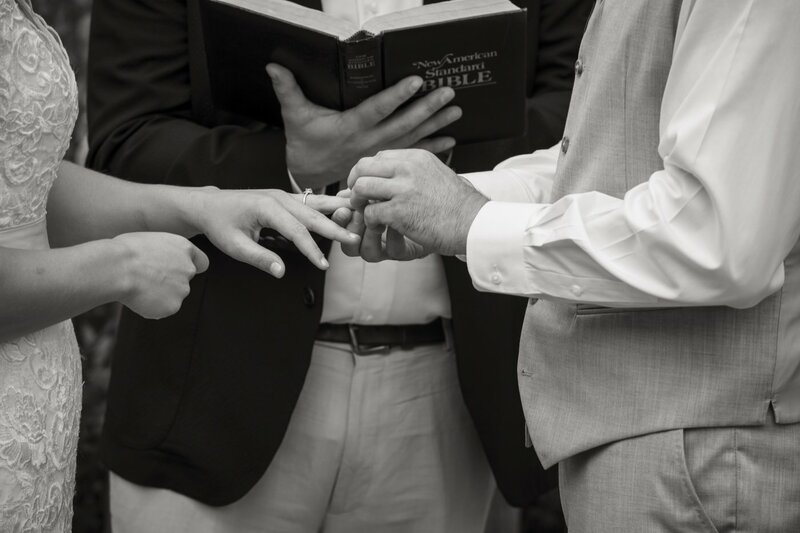 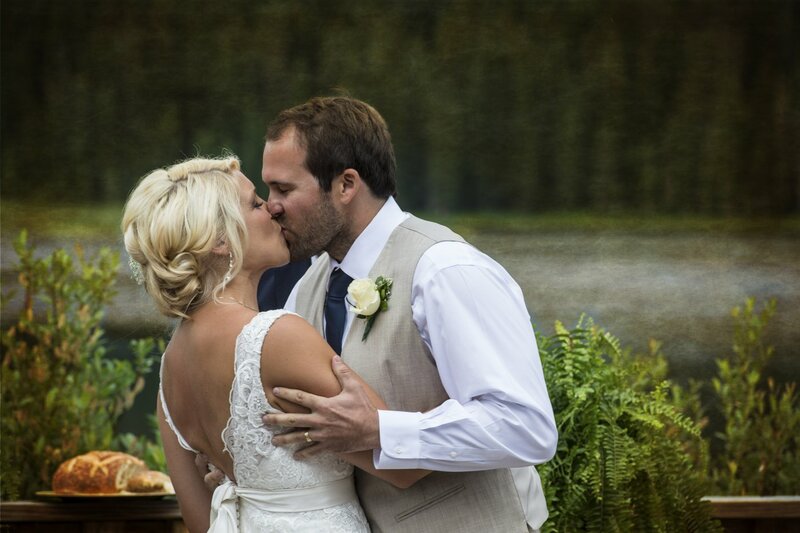 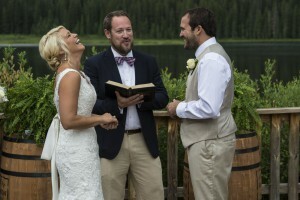 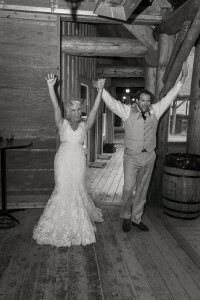 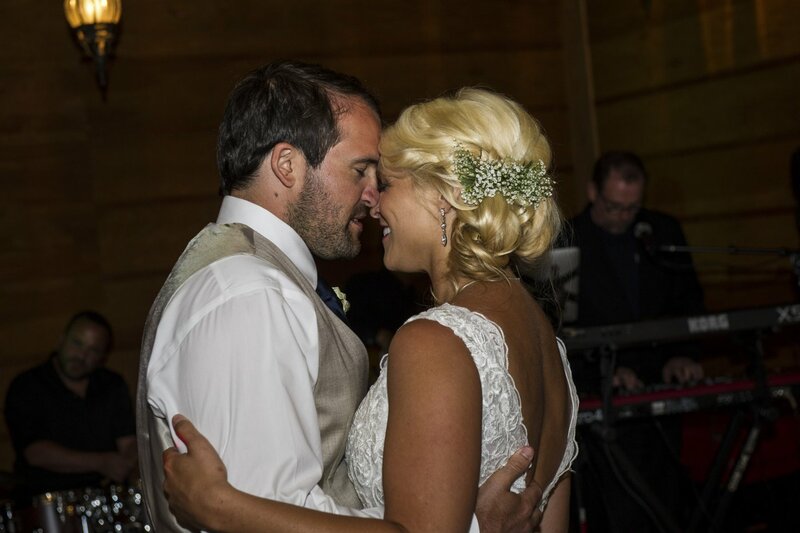 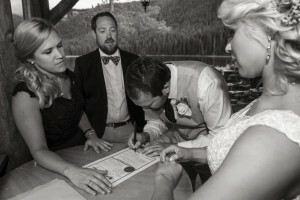 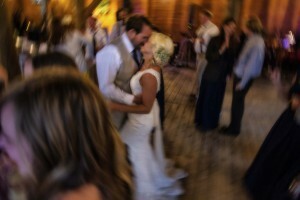 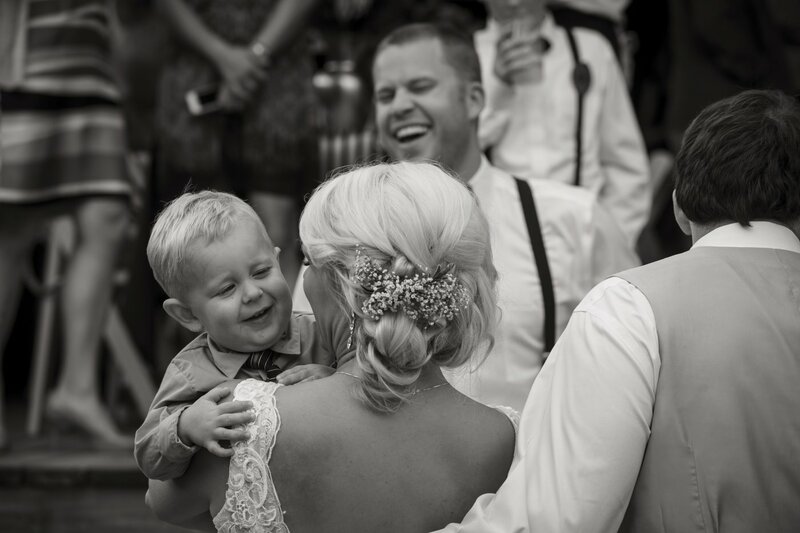 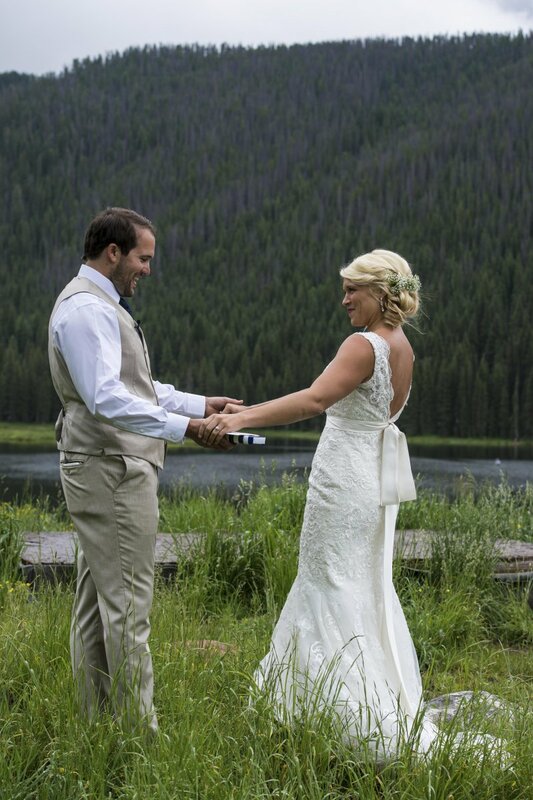 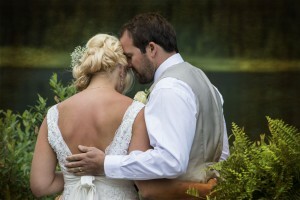 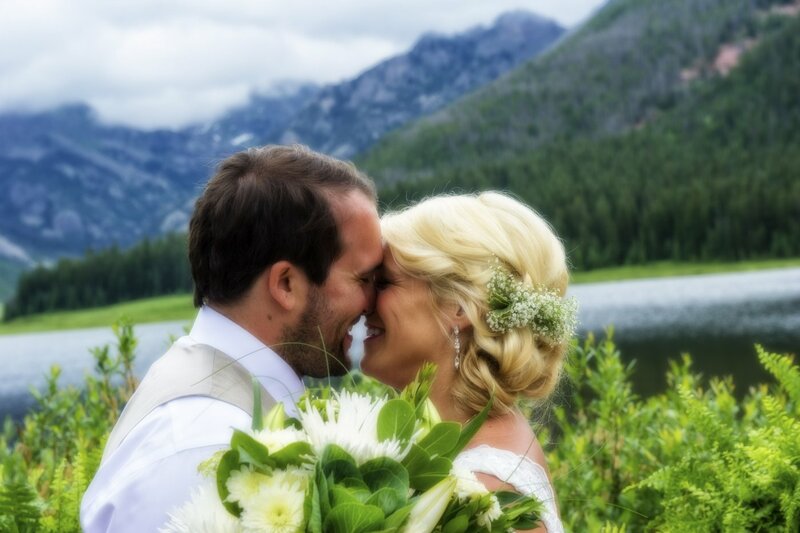 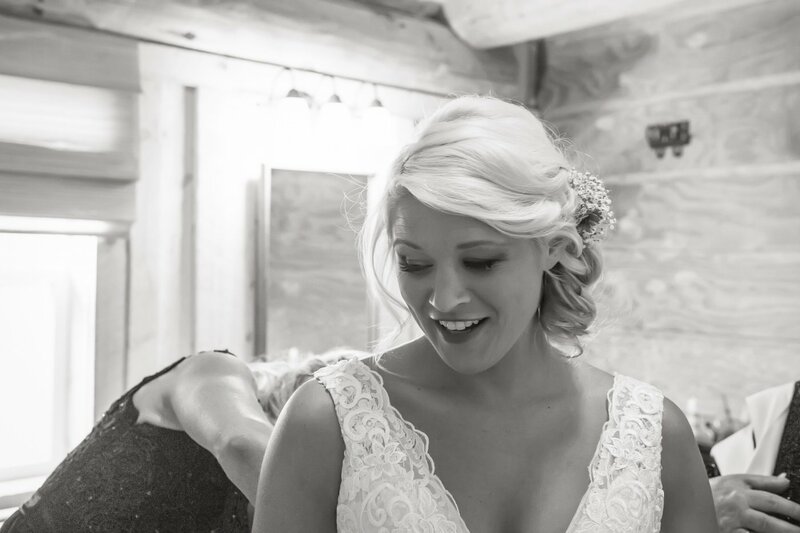 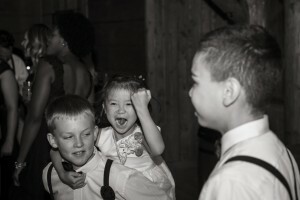 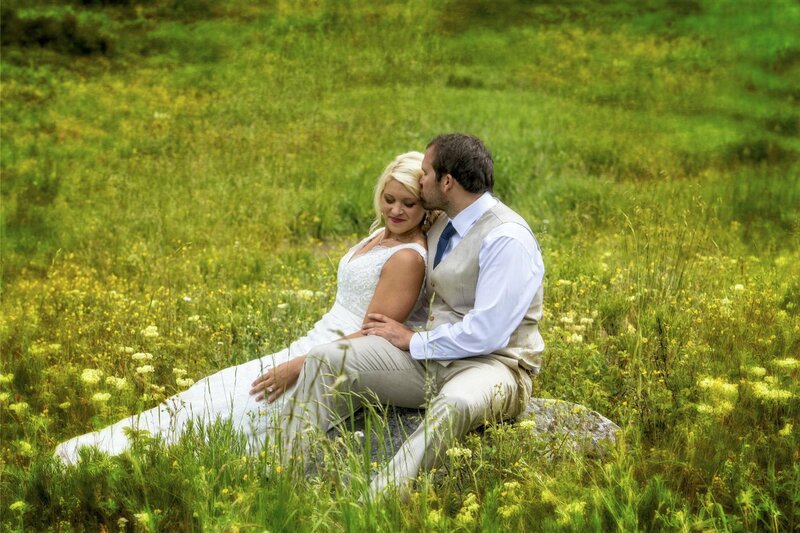 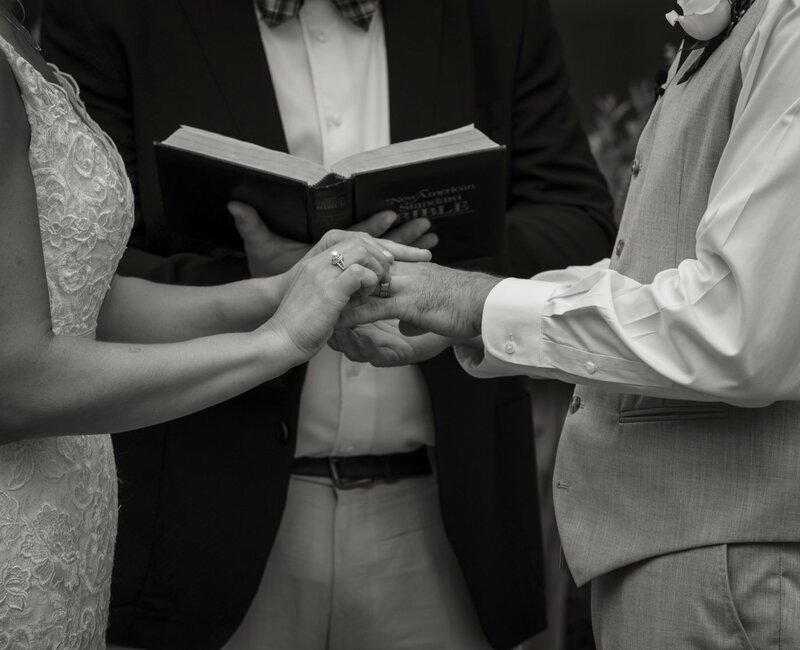 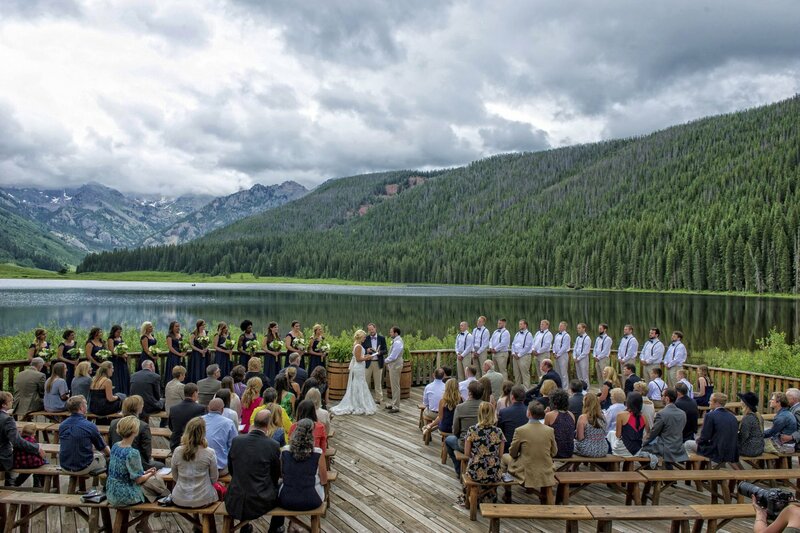 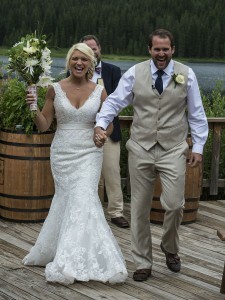 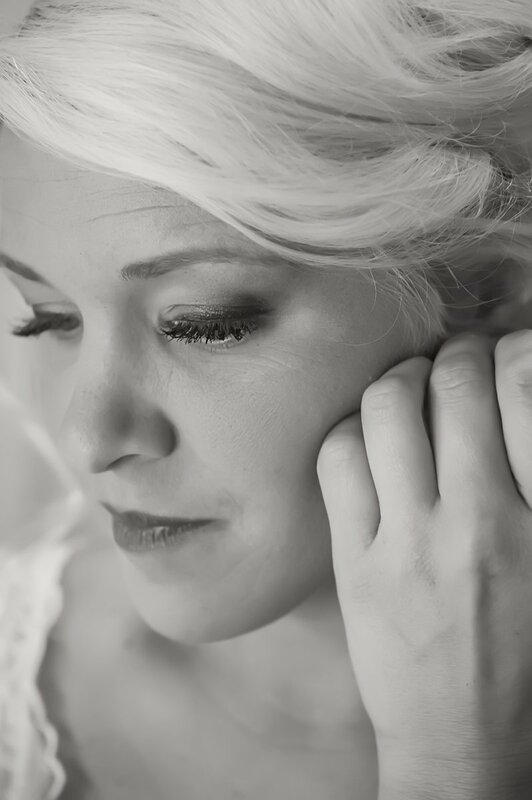 We believe Vail Wedding Photography should tell a story…YOUR story. Because each of us has a unique story your images should be unique as well, while also holding to the style you hired your photographer for. 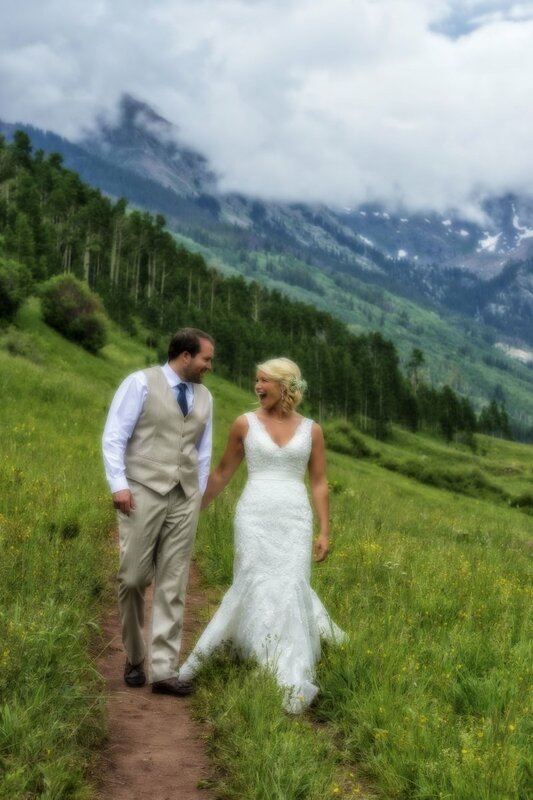 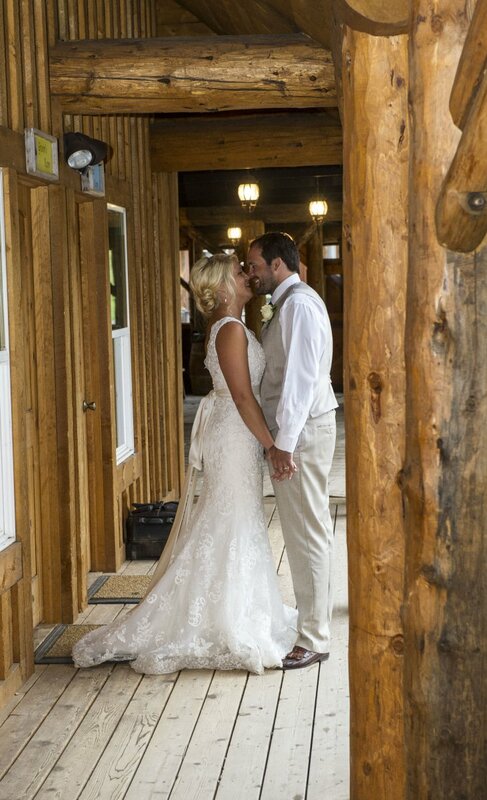 We have been asked what is the secret to a great wedding and great Vail wedding photography… The answer, and the secret, is YOU! 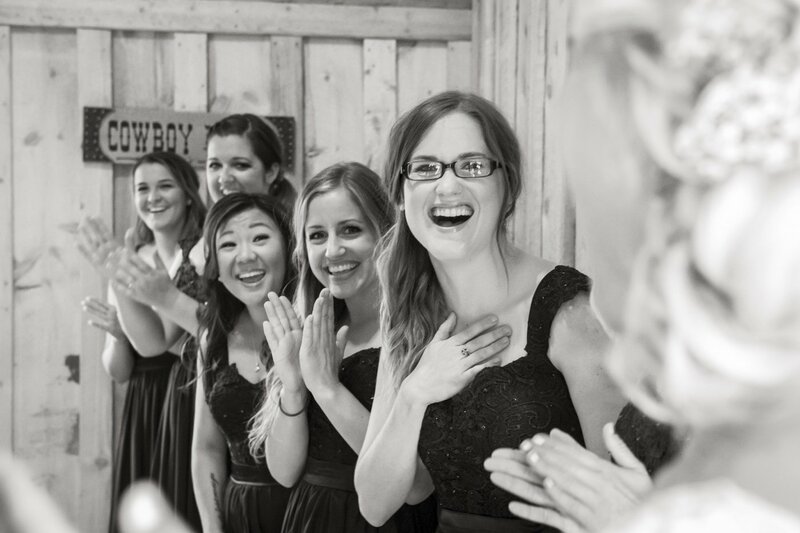 We are as good as our clients who hire us, trust us and let us into their world to tell a story like no other. 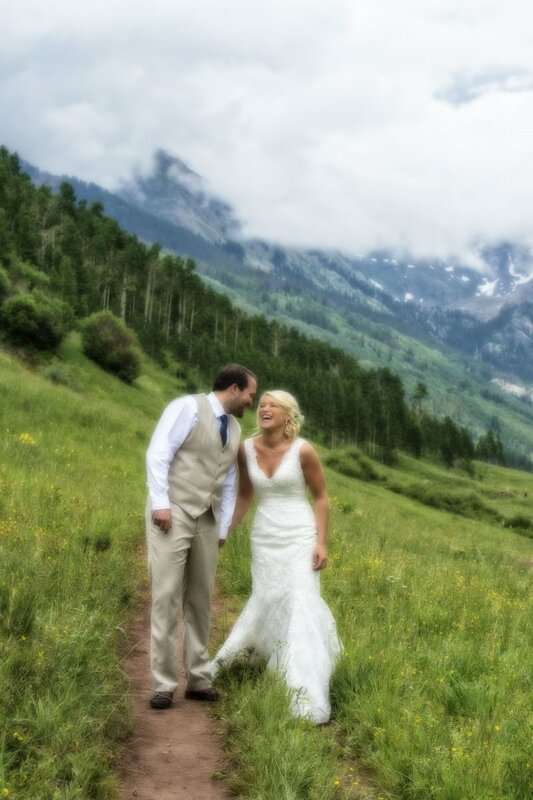 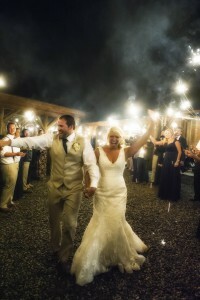 In view of that, and Vail Wedding Photography, we are happy to show a few teasers from Casey & Breanna’s Vail Wedding. 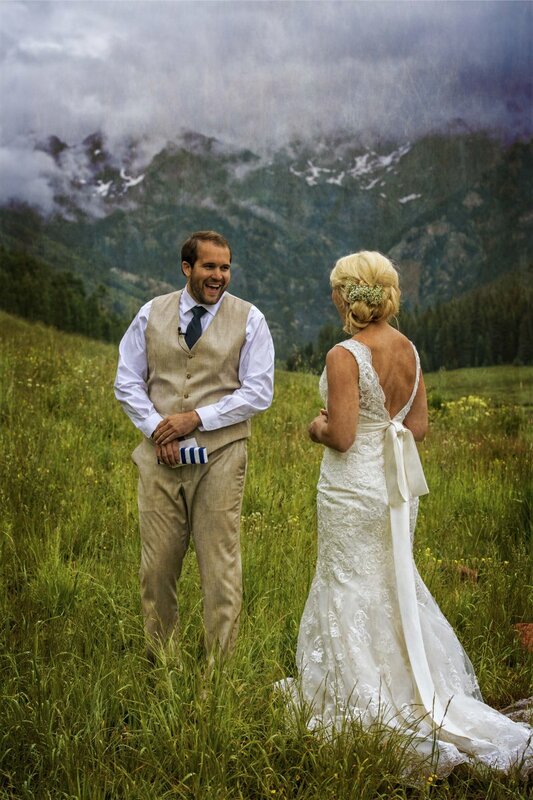 If you like what you see here go over and give some love to the folks at Piney River Ranch. 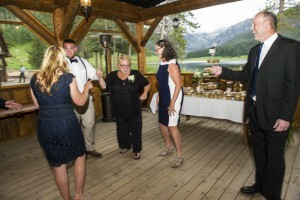 Monique and the entire staff there are experts and can help you visualize just what you see here.